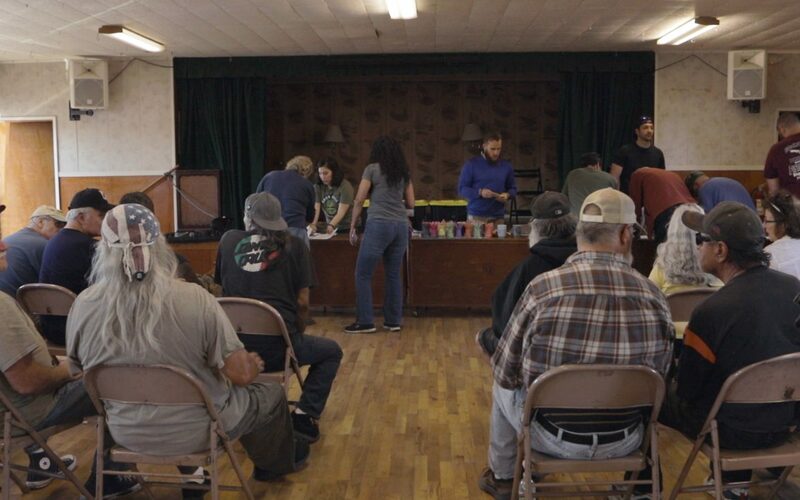 While cannabis is available in most states for medical use, veterans still face issues with access. One group dedicates themselves to helping, in every way. For many veterans with PTSD, there are only 3 ways to deal with their condition: social isolation, zombifying pharmaceuticals, or cannabis. Of them, the only one that truly helps them rejoin society and live a peaceful, productive life is the one least accessible. Due to its Schedule I status, the VA won’t allow doctors to recommend cannabis to veterans. But in Santa Cruz, California, one group of veterans dedicated themselves to helping those lost in the fog of war to finally come home. 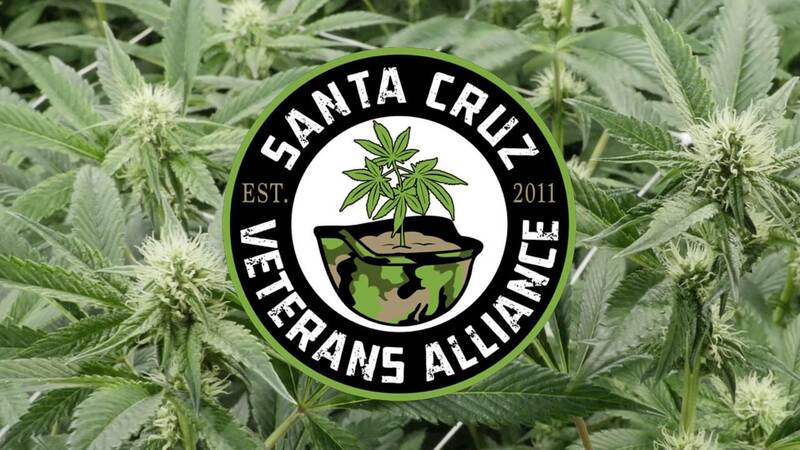 The Santa Cruz Veterans Alliance was founded by veterans Jason Sweatt and Aaron Newsom. Since 2011, they took on the mission of bringing hope and healing to others suffering as they did. Finding healing in cannabis on a level that pharmaceuticals failed to provide, they strive to let others know a peace long forgotten. HERB spoke with Aaron Newsom, Co-Founder and Director of Cultivation over the phone. HERB: Tell us about the start of the SCVA, and how it has grown from the beginning. 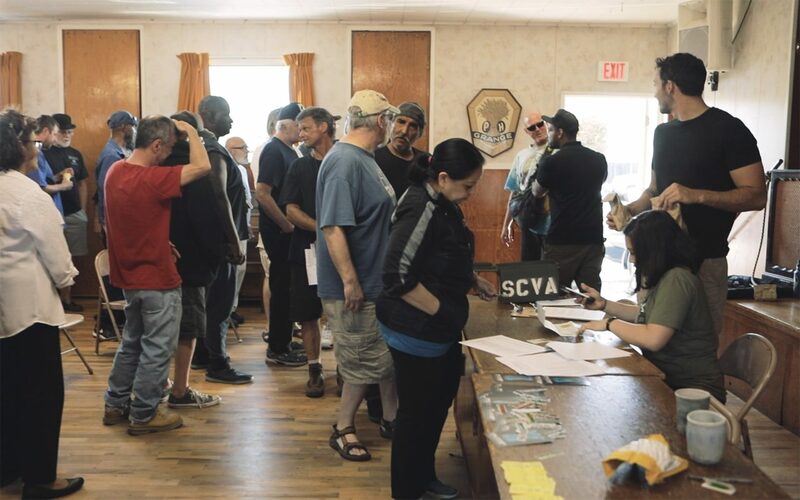 Jason Sweat and I started with a couple of Vietnam vets that we knew from local VA, VFW and other veterans groups.We started with 2 guys and I think we have somewhere upwards of 650 veterans now that we provide free medicine to. On average, we see 100 to 150 veterans at our meetings each month. Aaron says that one of their mottoes is peace through cultivation. Many veterans come home from service with hyper vigilance. The service and action they see ingrains this instinct because it keeps them alive. But at home, this heightened anxiety is hard to shake off. Initially, we wanted to just be cultivators. We found a benefit in horticultural therapy, through the slow gtowing of this plant. It’s very calming for veterans who come back and face issues of constant hypervigilance, their heads on a swivel. They can learn to slow down, to work and live at the pace of the plant. I’m not saying that isn’t intense and hard, but you can focus more calmly and it brings your anxiety down. HERB: How do you grow your medicine? What steps do you take to offer the safest medicine? It is 100% indoor. We use a custom blend of hydroponic salts and integrated pest control techniques. We use an IPM procedure here where we focus on cleanliness, sanitation, and beneficial bugs, microbes, and bacteria to keep the place clean. We also recently got certified through EnviroCann, so we have a third-party come through our facility to make sure we have the cleanest possible product possible for our patients. No illegal or harmful pesticides are used. We try to grow the best possible medicine we can. Being from the military, we try to focus on attention to detail and the mission at hand. HERB: Can you tell us a bit about yourself? How did you come to find cannabis as a medicine, and how did you end up dedicating yourself to this cause so completely? I was in the USMC from 2002-2006, and I went over to Afghanistan from 2004-2005. When I returned I had some issues adjusting. I was diagnosed with PTSD and anxiety, severe tension headaches, and I have severe arthritis and chronic pain in my left shoulder. It was so hard for me to get out and get my life back together that I ended up scraping all that. Trying to readjust, being diagnosed with service related disabilities and being put on some pharmaceuticals that had some pretty bad side effects for me personally was something I had to get away from. It wasn’t giving me a quality of life at all that I was willing to live with. I found my medicine, what helped me, with medical cannabis, and I replaced the pharmaceuticals they had given me. I found it to give me a better quality of life. Initially, I was doing it for myself while I went to school and tried to figure out what I wanted to do with my life. But once I found fellow veterans in the same situation that I was, and realized that there was a much bigger mission at hand, I ended up dedicating everything to it. I went to school for agriculture, studied crop production and organic agriculture, and started growing cannabis for myself and a bunch of other veterans, and it just blossomed to what we have today. The SVCA goes further than just providing free medicine. They help veterans rejoin and continue to help their community. Another big aspect to this organization is building a camaraderie, building that group back that we’ve all lost, and continuing to be of service. Just because we are not in the military anymore, doesn’t mean that we don’t want to be of service to our community, to our families, and to our neighbors. 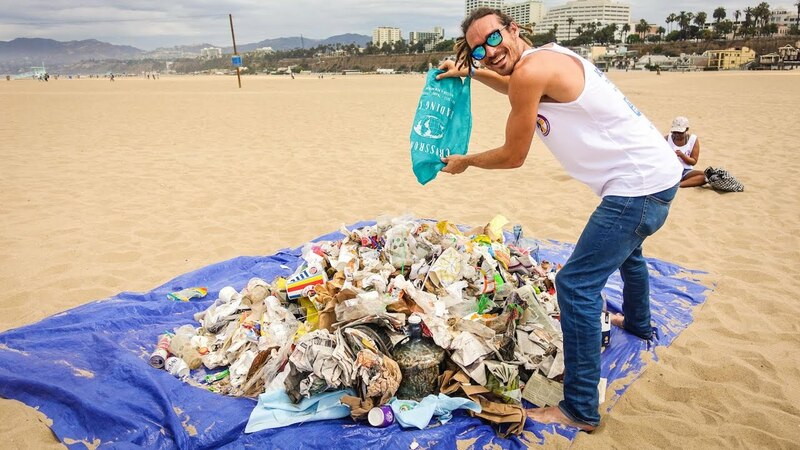 So that’s something that we try to encourage.We set up beach cleanups, we’ve done toy drives, community barbecues, and other things like that. We really try to bring non-veterans and veterans alike and everybody from our community together to kind of see what we are doing. We want to be 100% transparent. A lot of us have lost fellow brother and sister veterans because of suicide. And we know that the pharma tunnel will lead you down that road, especially if you’re already in a psychological state from war that is troubling. We know that these offices are doing the best that they can, but sometimes its just not good enough. One ten minute examination or 2 hr examination is not going to stop somebody from having suicidal thoughts, especially after some of the troubling experiences that we’ve all been through. So if the reduction of pharmaceutical use can be attained through medical cannabis as a safer and healthier alternative, then why the hell not give us the right? If we have a tool to reduce veteran suicide we don’t understand why this is taking so long. HERB: Can you share with us some of your successes? How have you personally seen cannabis help with some of the conditions veterans face medically? We have veterans recovering from cancer treatment. Their insurance won’t pay for any other medicine besides pharmaceuticals and the obvious treatment options of the healthcare system. So we provide them with high CBD and THC medicine to help them with the side effects of the chemo treatment, to help them eat better. We have a couple guys who have actually beaten cancer and are continuing to fight it with giving themselves enough cannabinoids to fight what they’re going through. I’m not a doctor or a psychiatrist. I’m just a grower and a veteran who understands some of the woes of the veteran community goes through when it comes to our service related disabilities, especially as it relates to the VA and the healthcare system around that. We’ve had a lot of veterans come to us hooked on pharmaceuticals, mostly Oxycontin and different kinds of opioids. They have used this medicine to reduce and ultimately eliminate their pharmaceutical use. That’s something that we would really love to help with if we can. Ultimately we think that the VA needs to pay for this medicine. It is up to them to take care of the veterans. Unfortunately it’s falling to us veterans to take care of one another because our system is failing us. So we are 100% willing to step and be those veterans to help and we want to encourage our veterans in the community to stand up and help eachother and the community at large. Right now, the VA doesn’t allow doctors to even discuss the option of cannabis treatment, even in medically legal states. But the SCVA wants to help push for change. As the federal government starts looking north for policy advice on medical access, Canada shines a beacon of hope. We’ve worked really closely with an organization in Canada, called Marijuana for Trauma. They are some veterans just like us that have the same kind of mission and provide medicine to vets, and they actually helped convince the VA system up in Canada to pay for cannabis. To this day, the Canadian VA pays for medical cannabis prescribed and pays for medical cannabis for their veterans that qualify for it. We believe that should be implemented here as well. The VA claims the need for more evidence of the benefits of medical cannabis. This has stalled previous attempts to include it as a treatment option in the past. Aaron hopes that by contributing their experiences, they can help support reform and access. We’ve also worked really closely with the VA here in Palo Alto and with Stanford University. They conducted a study of all of our medicine along with our veterans, and at Stanford right now they are analyzing all of that data. Hopefully it will be published here in the next couple months. While the SCVA continues to help veterans, a looming threat hovers on the horizon. 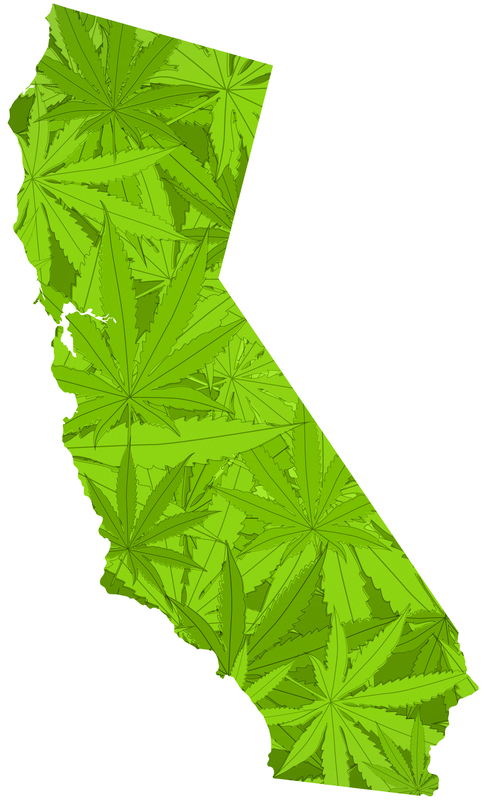 The new laws passed, which go into effect in the coming years, plan to change the way cannabis distribution works. Aaron said their mission of support is unwavering, but their structure may have to change to stay alive. Initially founded as a cultivation collective only, the SCVA now must retail their product in order to meet chain of custody standards. Every step involves tracking products and taxes along the way. Even so, the plan to charge as little as possible while donating free medicine as much as they can. They also have some unique ideas for mitigating that price burden on veterans that fit into their desired goals. We have a program we really want to implement of volunteering community service for free medicine so we can encourage more community involvement and bring that service aspect back. But the law is still being written, still being changed. To be honest, I don’t know if we will be able to give things away for free still. There’s a whole bunch of laws within MRSA still changing regarding taxes and fees on products, whether donated or not. So we’re still trying to iron all that out… But we’re not giving up on this mission. If a veteran can get prescribed an opioid, and have it sent to their house in the mail, then we believe we should also have safe access to medical cannabis.